Stanley 14 piece gun metal chrome metric wrench set. 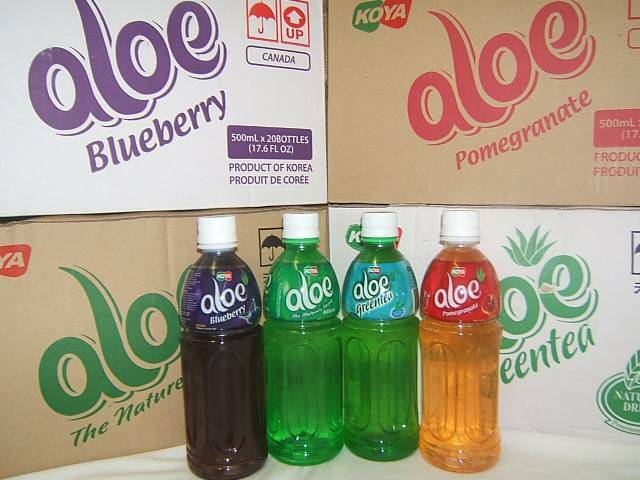 4 cases of Aloe Beverage in assorted flavours: Aloe Original, Pomegranate, Blueberry and Mango. Marbella Grey Resin 3 piece Chat Set. Modern design and weather proof. Light weight, easy to handle and store. Boston Pizza Restaurant & Sports Bar presents $50 gift voucher at the three K-W Boston Pizza locations. Expires March 2020. Yard Machines 250CC Chipper/Shredder. This chipper/shredder features a 250cc Briggs & Stratton engine, 3" chipping capacity and 3-way feed system. May not be exactly as shown. Tuscany Swivel Dining Chairs. This pair of armed dining chairs matches item #070. Square red accent pillows with red 3x5 outdoor mat. Charlotte Dining Table. Woodlook table that is sturdy and long lasting and is crafted from magnesium oxide which gives the look of real wood. Lagostina Pre-seasoned Cast Iron saute pan & skillet which can be used as a lid. Both oven and BBQ safe. Grandon Park Dining Set. Round glass top table with four stackable chairs and umbrella with stand.